Soundtoys is proud to present a free seminar with Grammy Award-winner Bob Power on Sunday, June 9. Come learn from the man who helped craft the sounds of A Tribe Called Quest, De La Soul, D’Angelo, and Erykah Badu. MixCon is a free educational event for musicians and aspiring producers/mixing engineers. 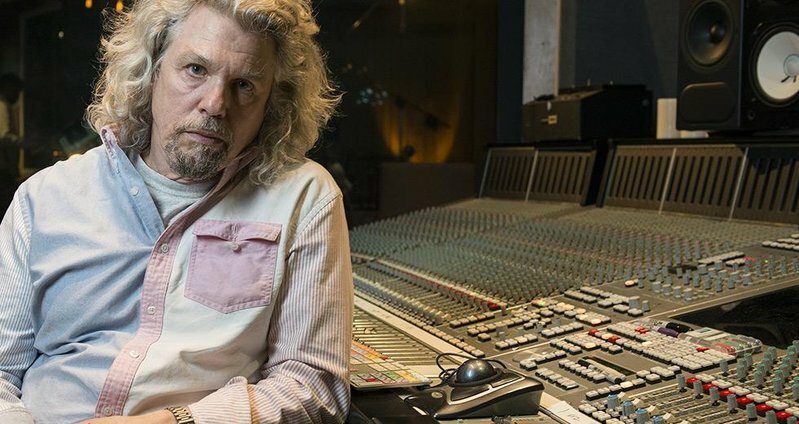 Its goal is to advise them on the relativity of mixing, the science it’s based upon, and the techniques top engineers employ to shape the sounds in the directions they envision, and to make them coexist in a balanced fashion. NYC based publications The Deli (covering local emerging artists) and SonicScoop (focused on recording advice and local recording pros) support and foster the huge local community of recording musicians and engineers. 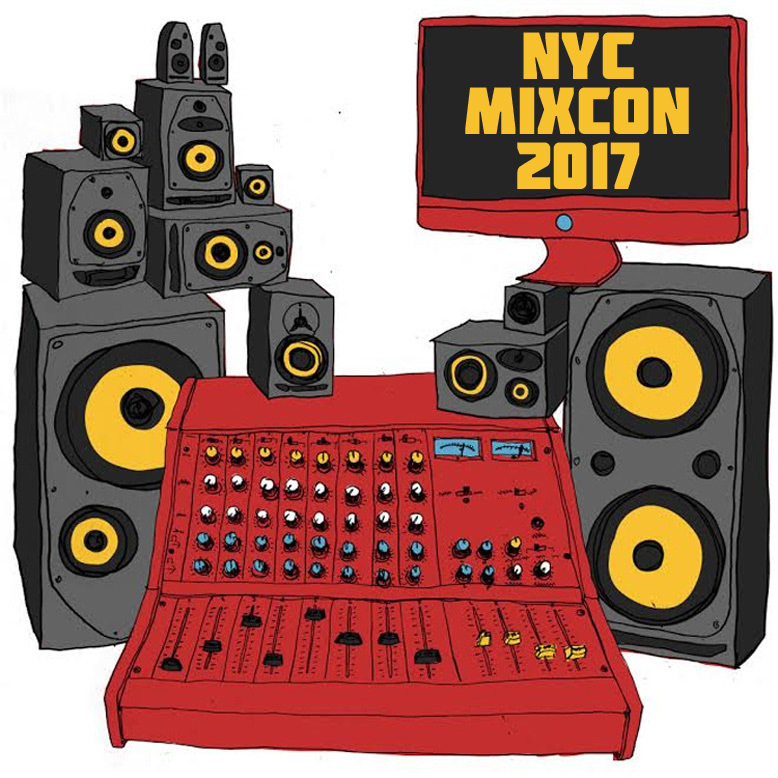 The NYC Mixcon is intended as a service to them and a free opportunity for learning and improving their recording techniques.